Don't go it alone - share the link to this product with a friend and share the journey. 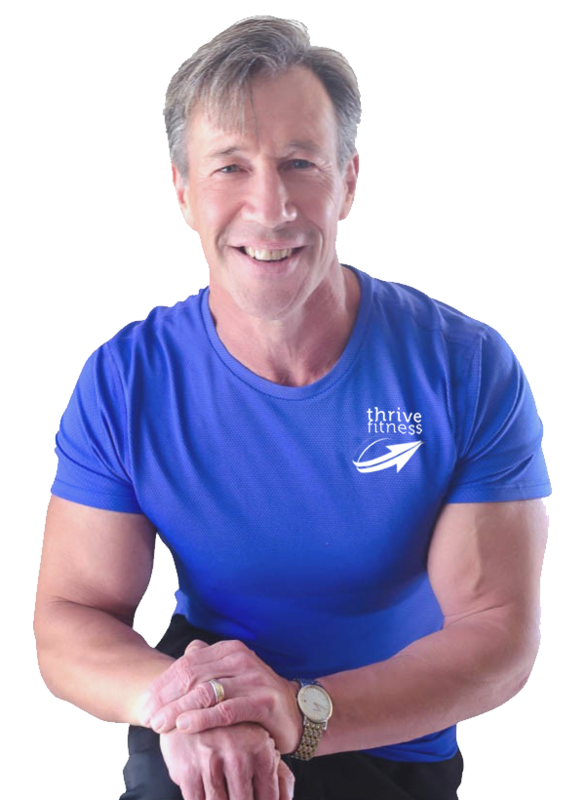 In 28 days you will discover how to change your health and your fitness level for good. You may even discover a whole new you in the process. Think of it as 2 x 2 week programs to getting in the best shape of your life, even if you have tried other programs before. We don’t focus on the past, we look at your now and your tomorrow. Do you want to radiate confidence? Do you want to feel and look strong and fit? Over the four weeks you will consider WHY you are doing what you are doing. What are the excuses that you are making that you think prohibits you from getting fitter and healthier? If you remove those excuses will you be able to pursue your fitness journey, or was your excuse not really an excuse at all? 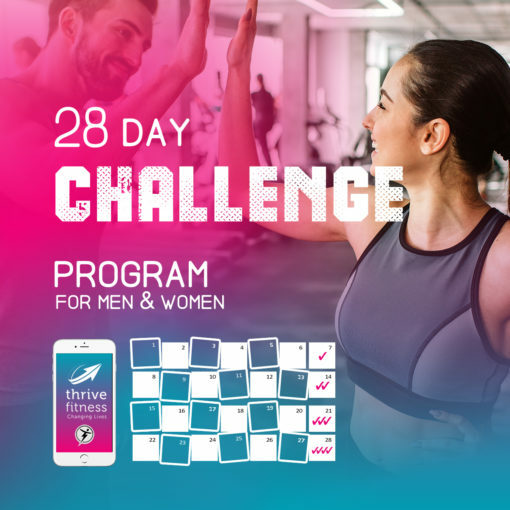 You will get access to a 28 days of fitness programs that are suitable to your fitness level and goals. You will receive nutrition and motivational guidance. And During the 28 days we’ll stay in communication via the trainerize app. Plus, if you live in the local vicinity, you can attend a group exercise class. So, commit yourself to 28 days of fitness and set yourself on a path to success.